The history and operations of the “second busiest commuter railroad in North America” are detailed in more than 250 color photos. 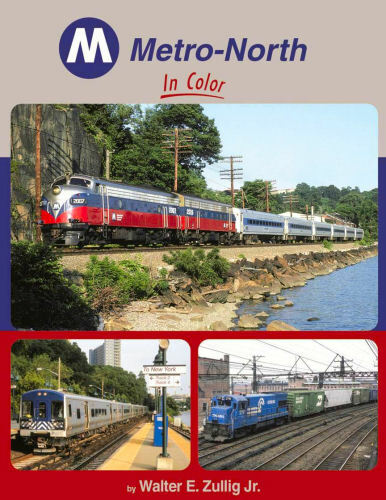 Starting with commuter operations on the parent roads (NYC, NH, and EL), Metro-North’s history is examined in detail up to today by the road’s retired General Counsel. Hard cover.